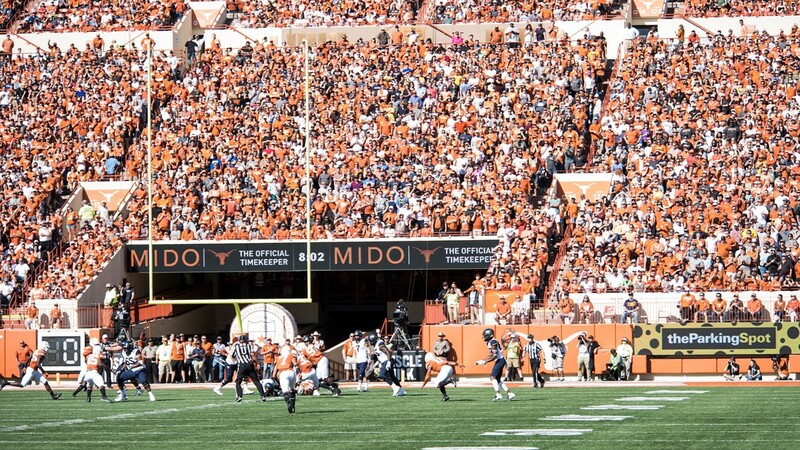 The University of Texas' football team sold out three home games and averaged nearly 98,000 fans over their six appearances at the DKR stadium in 2018. 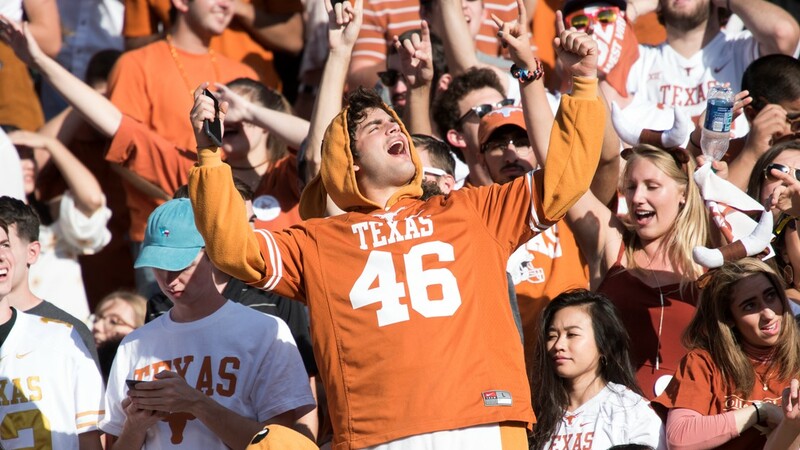 AUSTIN, Texas — Texas fans are like no other. 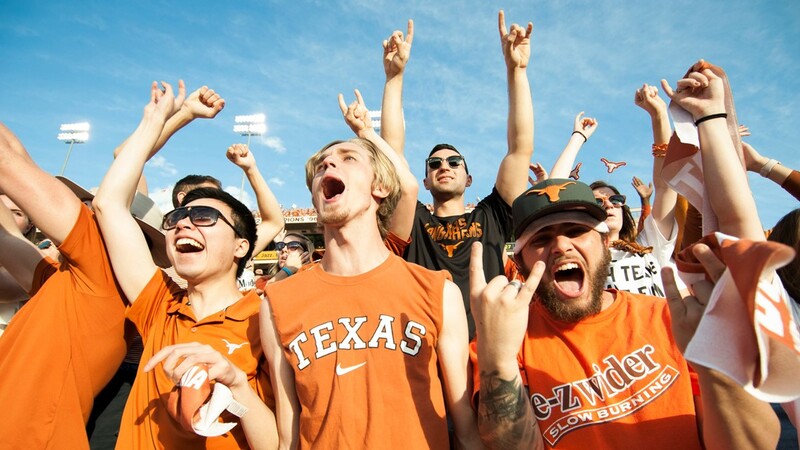 Believe it or not, there were smaller crowds at college football games nationwide this season, but that's not case for the Texas Longhorns. 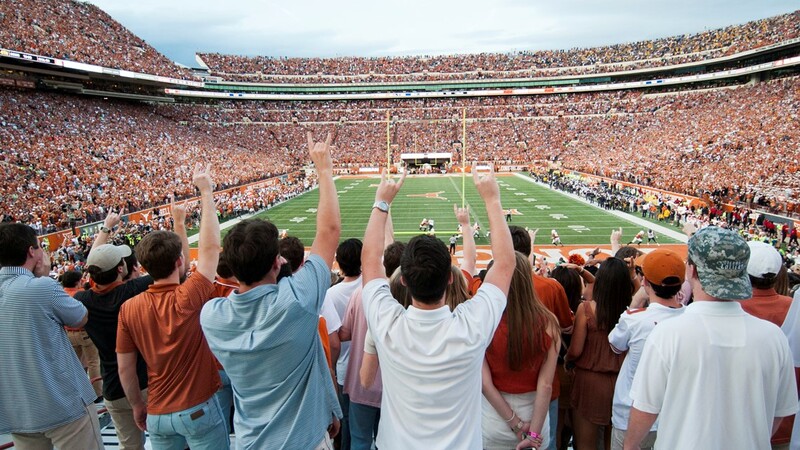 The University of Texas' football team sold out three home games and averaged nearly 98,000 fans over their six appearances at the DKR stadium in 2018, according to our partners at the Austin American-Statesman. That's compared to roughly 93,000 fans in 2017. 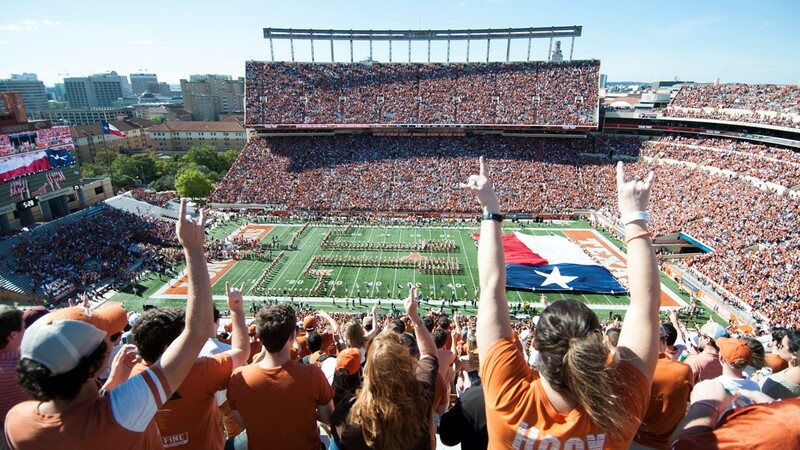 Of the 63 football programs in the U.S., 41 averaged a smaller crowd in 2018 compared to 2017, the Statesman reported. 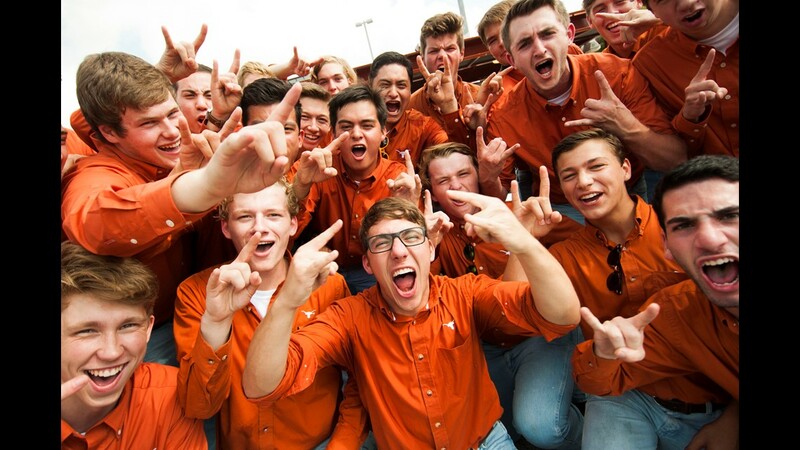 Texas was one of 22 schools that saw an increase. 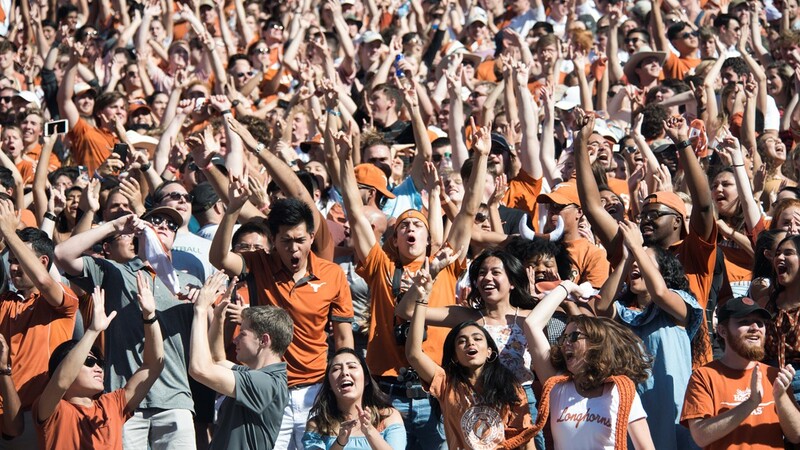 UT's attendance numbers at home ranked seventh highest across the country. 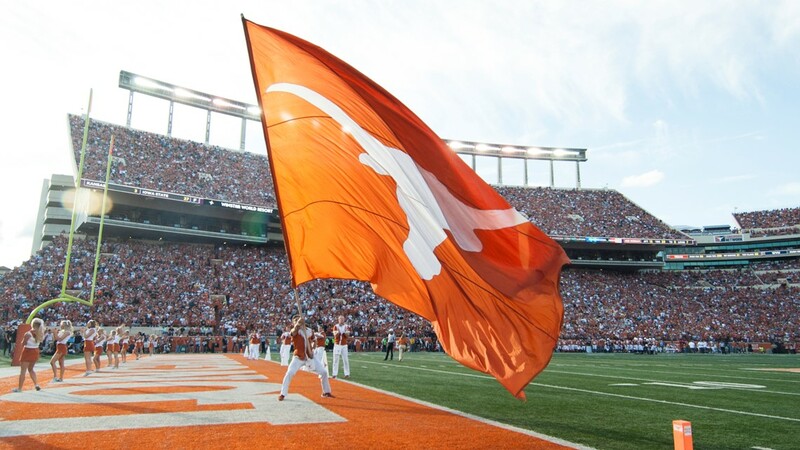 The longhorns had an impressive 2018 season after defeating the Georgia Bulldogs in the Sugar Bowl and ranking No. 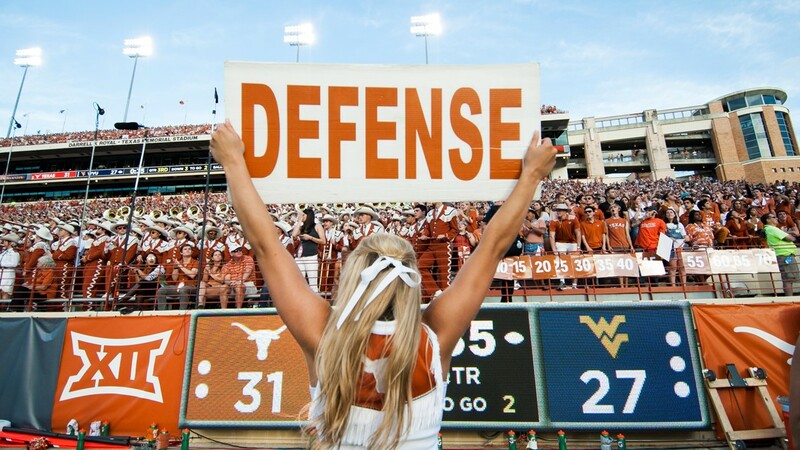 9 in the AP poll for the first time since 2009. 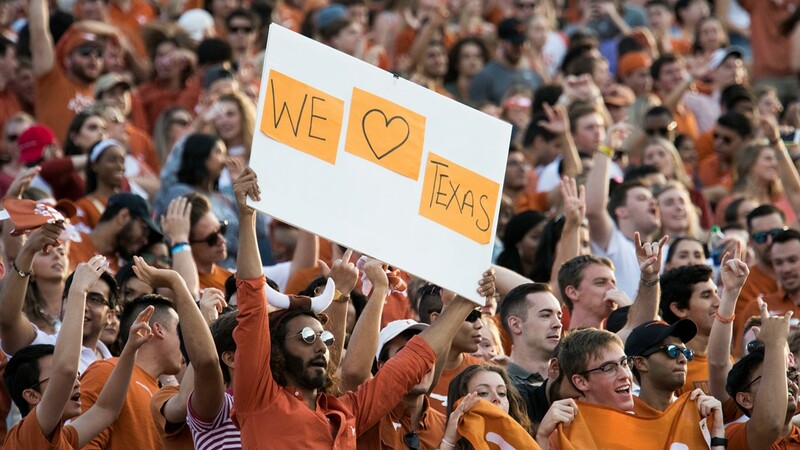 If you missed the chance to watch Tom Herman's team play this season, they will play on April 13 in the 2019 Texas Spring Game.